Contributed by D’vorah Lansky, M.Ed. Creating online courses provides you with an effective and profitable way to grow your business and connect with your ideal audience on a deeper level. The key is to offer training and support on topics that your ideal audience is seeking solutions to. By helping your clients get their course created and open for registration, you’ll become their hero. You can short-cut their journey, so they can focus on sharing their knowledge while you help them with the technical side of things. 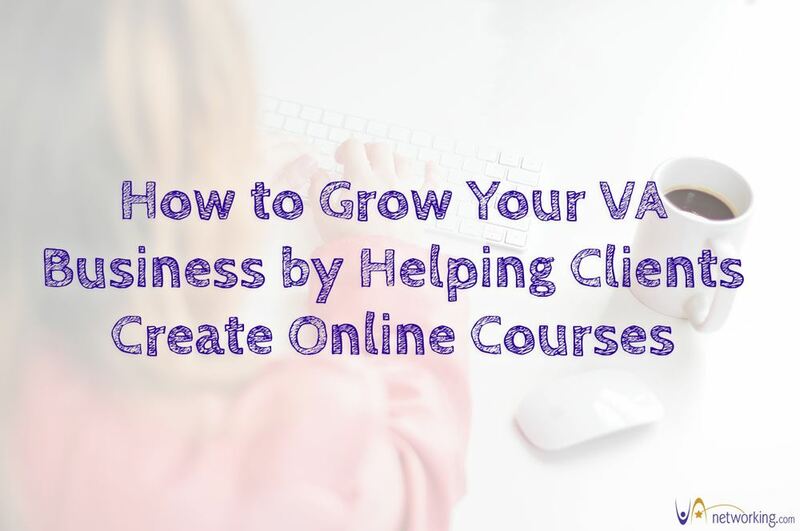 Offering course creation services can help you expand your VA business. Here are a few examples of what you can offer: You can guide clients through the content creation process, you can set up their course content delivery and registration systems, you can offer a la carte course and classroom set up services and you can offer packages. Having created and delivered over 30 online courses, I’ve discovered a simple formula for creating the initial content for a new course. You can apply these strategies to your own courses as well as your clients’ courses. Step One: Do some writing and brainstorming so you can get clear on who your ideal audience is and what challenges they face. Then give thought to your areas of expertise and what you’d enjoy teaching, that can provide your ideal students with solutions to their challenges. Step Two: Once you’ve completed the above exercise, jot down possible course topics and decide on the one you’ll create first. Choose a working title for your course. Step Three: Take a fresh piece of paper and write the title or topic of your course at the top of the page. Begin to brainstorm ideas for things you’d like to teach on the topic. You may find that many of the items can be categorized together. Your goal is to come up with 3-5 main points that you want to include in your course. These main points can become your course modules and the related items you’ve listed can become sub-topics of those modules. Step Four: Decide on the medium you’ll use to deliver your content. Will you write up your lessons and deliver them via email or in PDF form, will you create PowerPoint slides as the foundation for video content, etc. There are many ways to deliver course content. You can deliver written content via email messages, you can upload files to a private Facebook Group, you can install plugins that transform WordPress blogs into membership sites, or you can use online platforms that are designed for course content delivery. 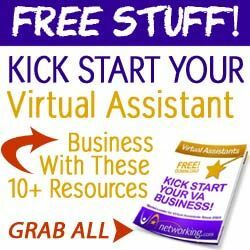 Decide which method you’ll use to deliver your own courses and for setting up courses for your clients. In choosing your course content delivery method, take into consideration which method you either have expertise in or one that you’d like to gain expertise in. What type of impact would it have on your business to be able to offer course creation services to your clients? D’vorah Lansky, M.Ed., is the bestselling author of over 20 books and action guides and the creator of over 30 successful online courses. She has taught online marketing and course creation to thousands of students across the globe.